Do you love Halloween as much as we do and want to be apart of the action? We are holding auditions/interviews for Four Horsemen Haunted Attractions actors and event staff! Open to anyone over the age of 16, 18+ preferred. We are looking for outgoing individuals with great customer service skills, open availability, and reliable transportation to scare and act in our Haunted Houses. 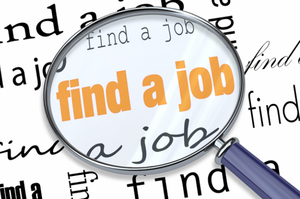 No prior experience necessary. 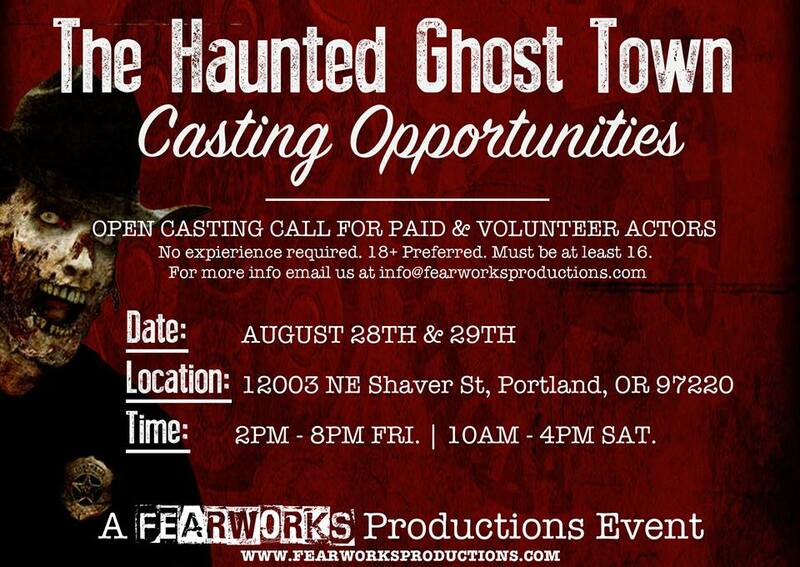 The Haunted Ghost Town is looking for actors to “Scare the $&%! out of people and have an awesome time” this Halloween season. They have both paid and volunteer positions. Ghost Town: Check out their website here.